Spring mini-adventure: Living things - Children were asked to create an inspirational and informative collection of scientific illustrations on the theme of animal and plant life cycles. 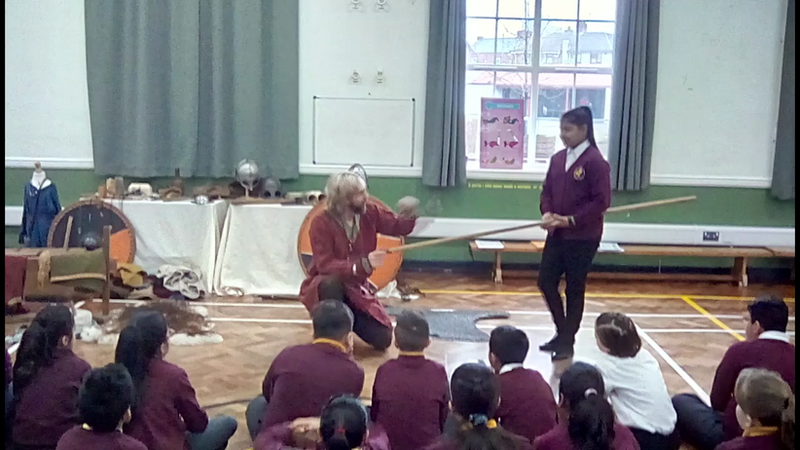 Spring mini-adventure: Vikings - Children found a mysterious grave in the classroom. Who did the grave belong to and what could we learn about his past? 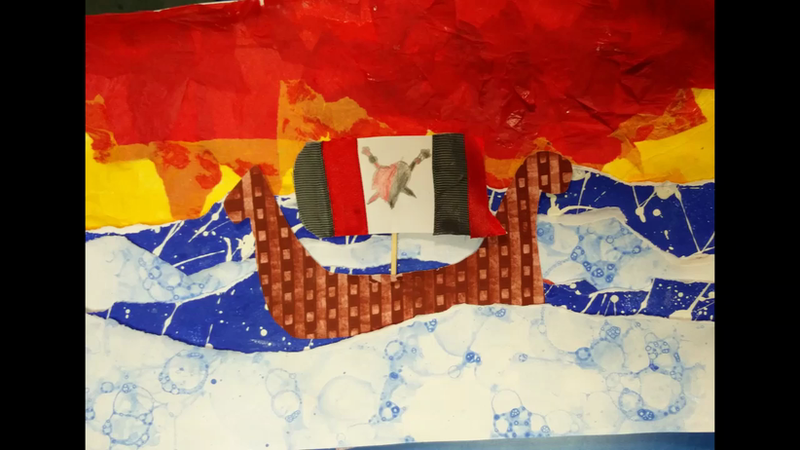 Children used a variety of techniques to create some artwork. Spring mini-adventure: Properties of materials - The annual Spring Music Festival launches in just over 2 months and you have been selected to form the ‘materials committee’. Do you know your thermal insulators from your thermal conductors? Can you find the best materials for take-out bags and drinks bottles? You will need to carry out an impressive array of tests to identify which materials are up to the job for a variety of festival needs. Roll your festival sleeves up… you’re going to need to get your hands dirty! Spring mini-adventure: Materials: The Science Museum wants to expand its Science Kitchen education resource to include more exciting materials investigations. You have been selected to devise and write the materials to be included. You will need to carry out a range of investigations into the changes that occur to certain materials when they are heated, cooled and mixed with other materials to ensure your content is accurate and inspiring. Get your lab coats on - it’s going to get messy! Spring mini-adventure - Greeks: The BBC are making a new series of Dr Who and they want it to be set in ancient Greece. Can the children help the producers to think of a new story line, design the set and learn more about daily life? 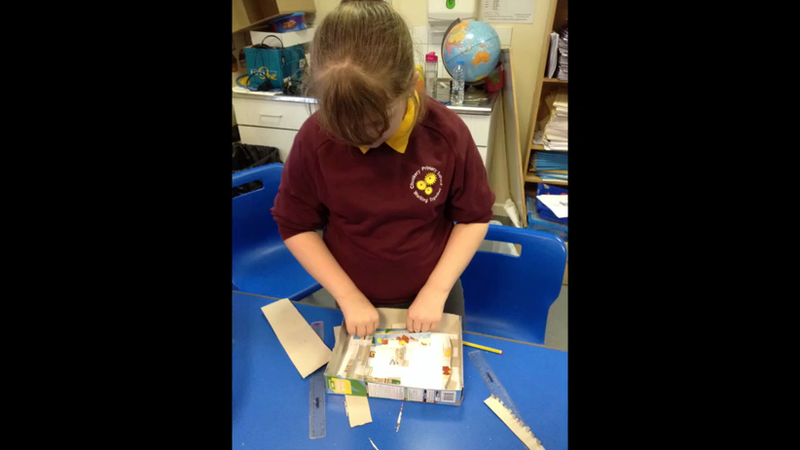 We designed mazes and made them out of cardboard. Dr Who Games Click this link to play some games. 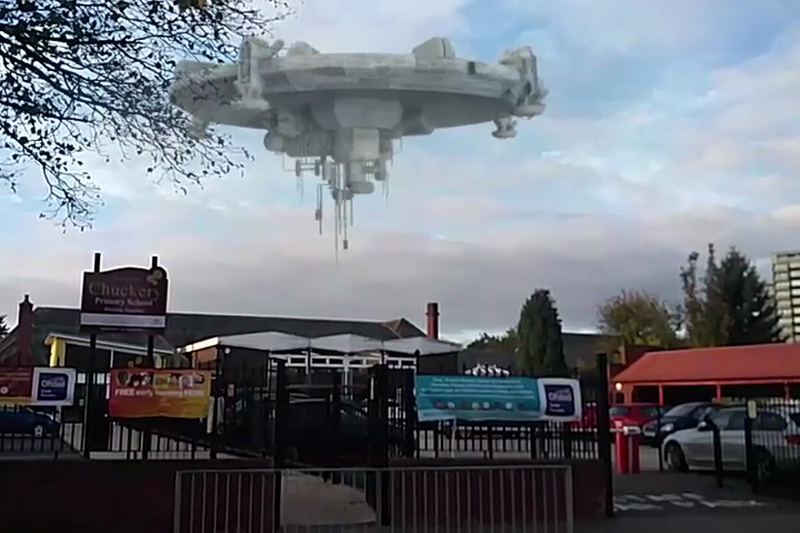 Autumn mini-adventure - Space: CCTV cameras spotted something very odd hovering above the school. What was it? Where did it come from? We used gears and pulleys to create a model solar system. The earth and moon actually orbited the sun! Autumn mini-adventure - Rivers: Children were presented with the first page of Wind in the Willows. On this page, Mole appears from his hole and sees something magical. It was...a river! He wants to live by the river, but is not sure where. 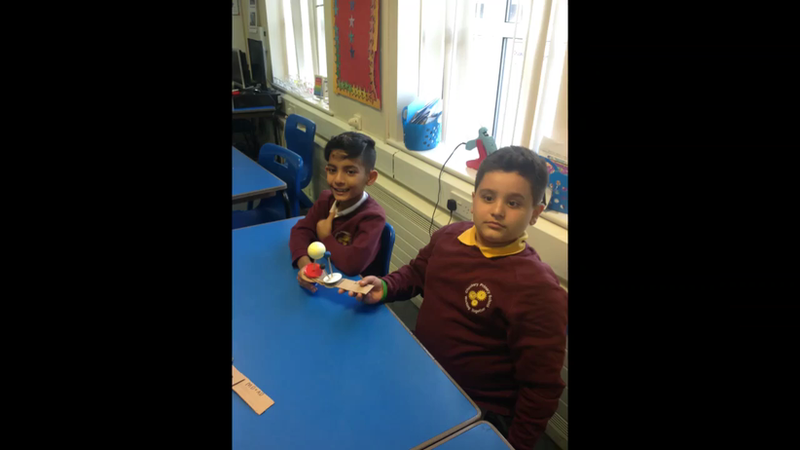 The year 5 children have been helping him out.